These are so cute! I love the dress with the boots! 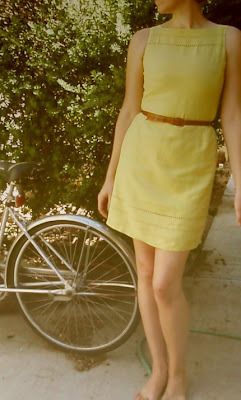 I want to go for a Sunday stroll in the yellow dress! p.s. thanks for the lovely comment on my tea blog! Wow, that red plaid dress is HAWT! I would proudly sport every single one of these dresses. Behind the Design - Oh, My Deer!